BLOG - BETWEEN A ROCK & A HARD PLACE: Raul Malo Photos "Backstage"
Former lead singer of the Mavericks. 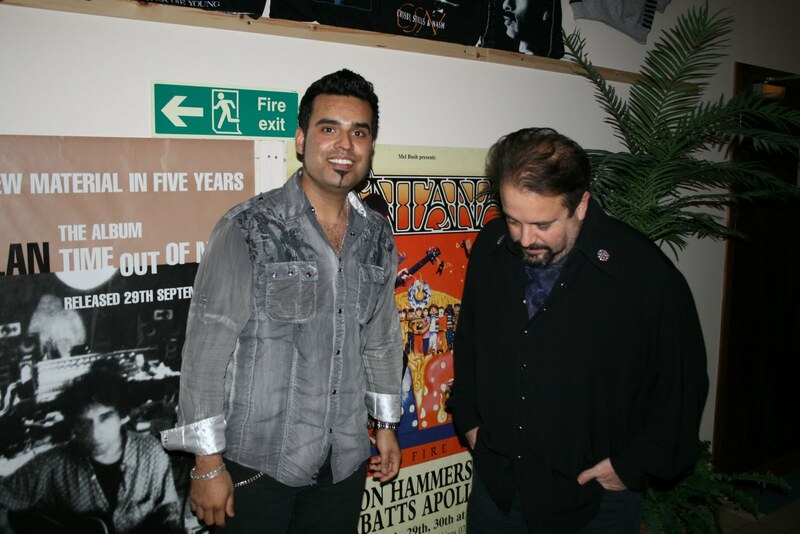 "Raul Malo has a voice on par with the best: Sinatra, George Jones and Orbison" -Rolling Stone. 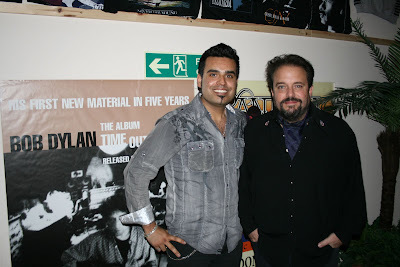 Raul Malo 'Backstage' at the Green Hotel, Kinross. Saturday 29th January 2011.Prior to Celtic Connections, Raul Malo played an intimate GIG here in Kinross......Suppose you just had to be here! With a capacity of just 100 people this was the ultimate GIG! For more intimate GIGs please Click HERE! Mundell Music Promoters of Quality Music in Quality environments!